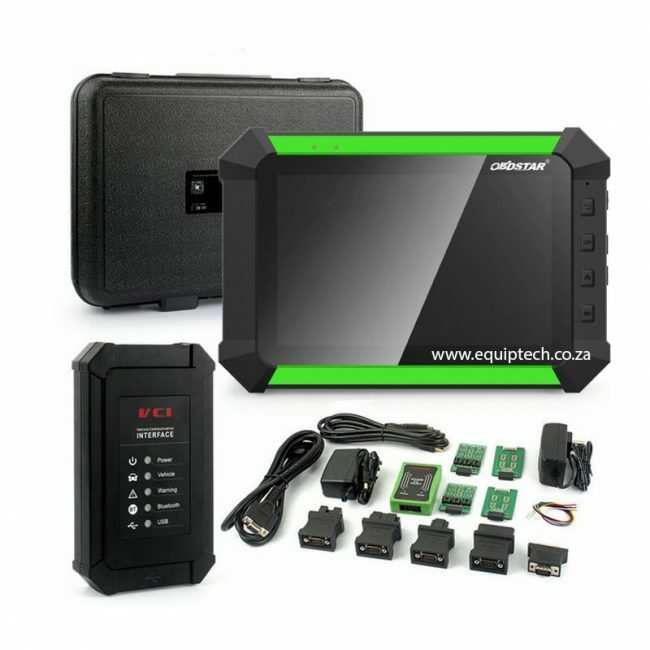 The OBDSTAR Key Master DP diagnostic device is android based and has been developed for automotive aftermarket repair workshops. 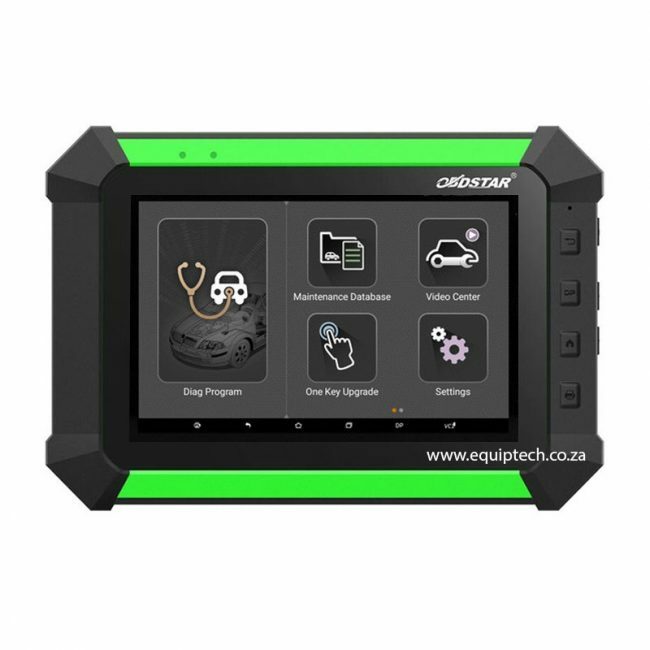 This key programming tool offers advanced OBDSTAR diagnostic technology that reaches a high level of programming and provides excellent results. The OBDSTAR key master is distinguished by covering a wide selection of vehicles, featuring impressive functions, providing precise results. 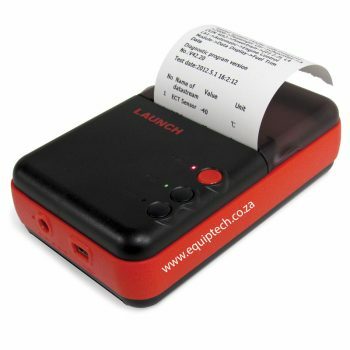 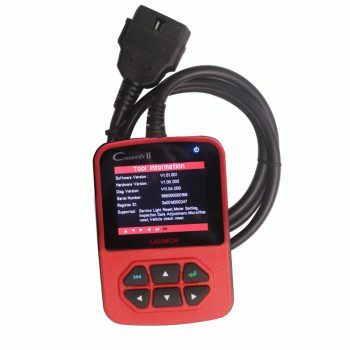 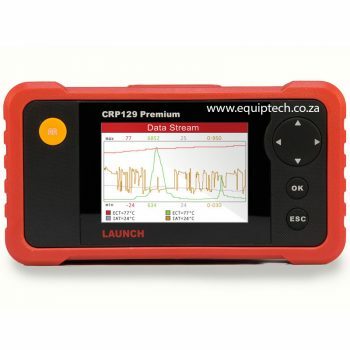 The key programmer communicates between the vehicle diagnostic OBD connector and various vehicle control modules using Bluetooth. 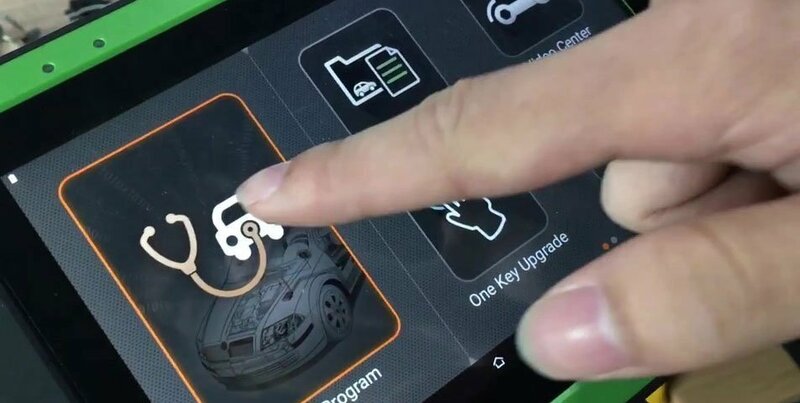 Mercedes-Benz, Besturn, BMW, Changhe, Chery, Chrysler (Chrysler/Dodge/Jeep), Dffengshen, DFPV, FAW, Fiat, Fod/Lincln, Geely/Huapu/SQYL, GM (Buick/Cadillac/Chevrolet/GMC/Hummer), Greatwall, Hawtai, Himiko, Hnmazd, Honda/Acura, Hongqi, Hyundai, Isuzu, Jac, Jaguar, KIA, Landrover, Liebao, Lifan, Lufeng, Luxgen, Maserati, Mazda, Mitsubishi, Nissan/Infiniti, Opel, Peugot/Citroen, Porsche, Proton, Qqros, Renault, Roewe/MG, SGMW, Smart, Ssangyong, Subaru, Suzuki, Tjfaw, Toyota/Lexis, VW/Audi/Skoda/Seat, Younglotus, Zzmazda and Zznissan. 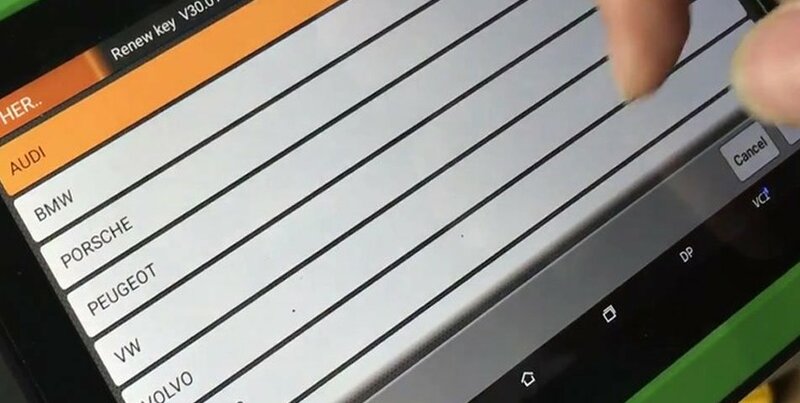 Beware of clone/fake units they will be blocked and you may face prosecution for being in possession of counterfeit software under copyright infringements as this equipment is sold strictly under license.